carpet design | Flickr - Photo Sharing! 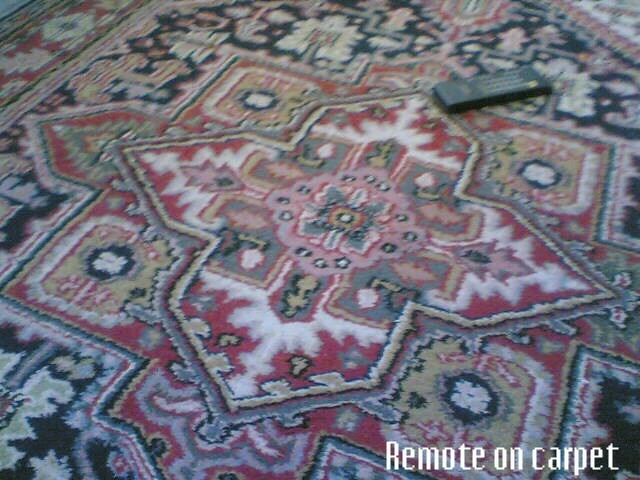 oldest carpet in our old house. Nice pattern! Please feel free to submit it to the Carpets group, if interested. erm ....i don't have too many carpets to take snaps of.